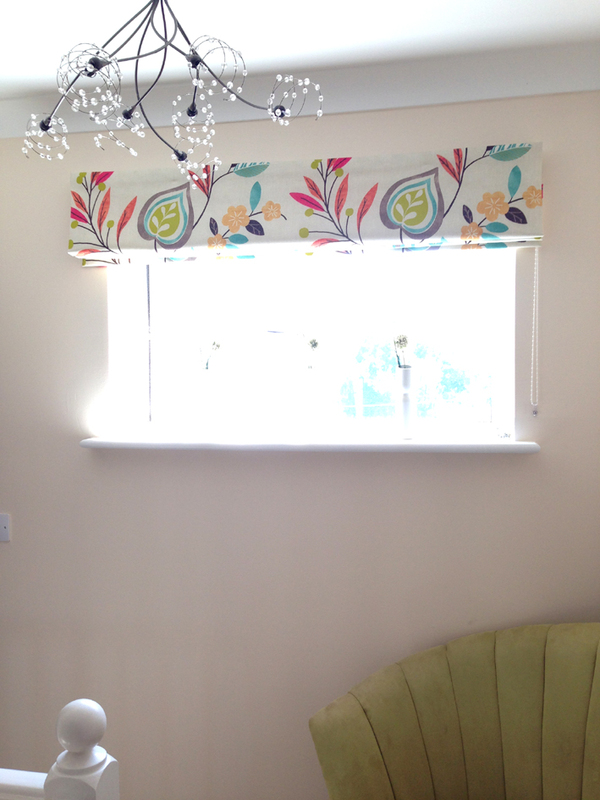 Roman Blinds are a wonderful way to bring affordable colour in to your room. 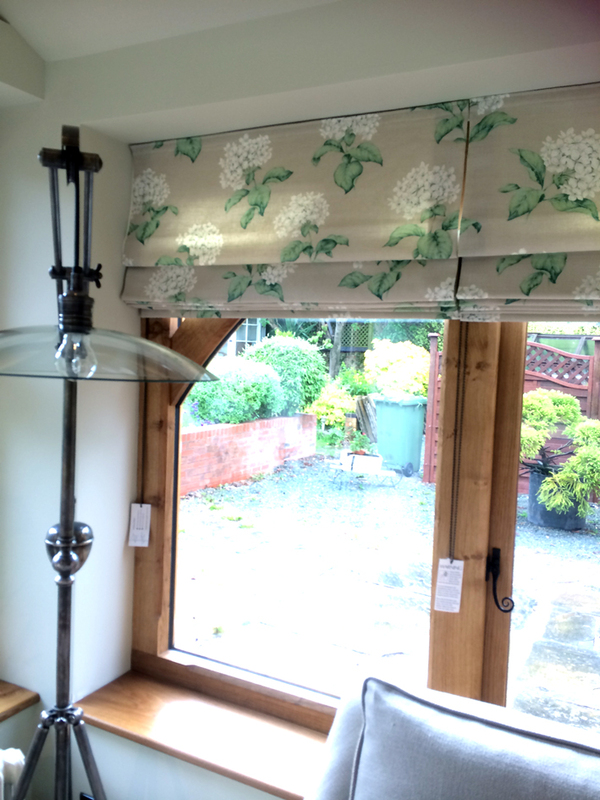 Using very little fabric and negating the need for Curtain Poles, Tie Backs or Curtain Headings that do add cost to your window treatments, Roman Blinds are a neat solution some times overlooked. Combined with either Dress Curtains or fully working Drawn Curtains they also provide opportunity to bring a contrast in to your colour pallet, delicate fringing and also adds a very beneficial thermal layer to your windows. They can be black out or thermal lined, have shaped edging, decorated or used to frame a window. 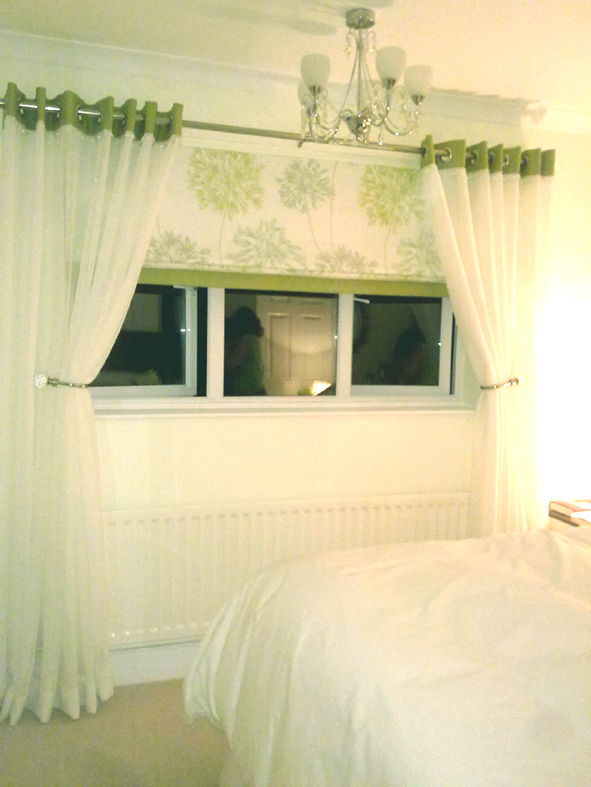 There are new rules now regarding corded window products however these requirements are very desecrate & easily fitted. Alternatively you could have automated electric blinds? Have your window treatments on a program or a remote control to do away with cords entirely. Handy for holidays or those dark winter nights when you want to keep the heat in before you return home from work. 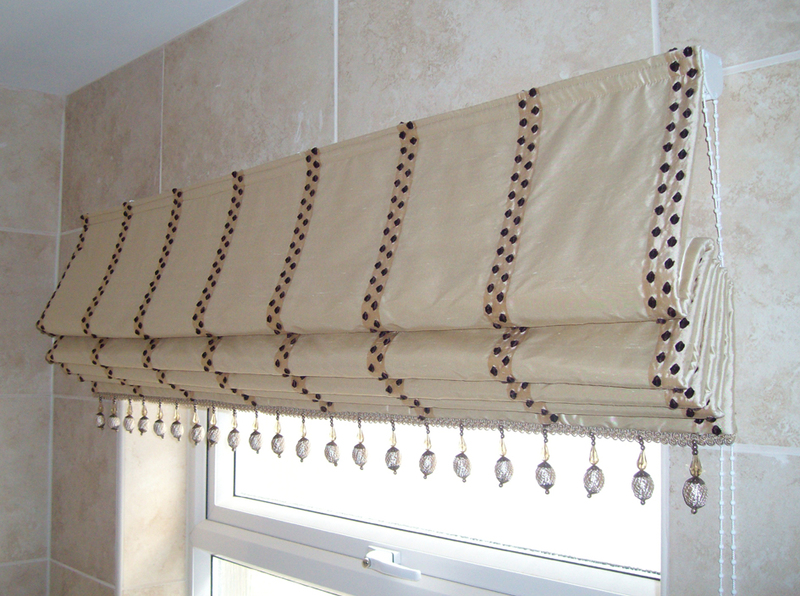 Blind mechanisms are also changing as we are seeing more elaborate head rails, clients can use their own fabric in the track its self forming a really nice pelmet, which looks lovely. What could be a small down side with a Roman blind is some times the drawing and opening of the blind can be slow due to the gear ratio inside, particularly over wide window widths, a minor issue over all. There are principally two methods to sew a Roman Blind, those being a continuous stitch along your rod pockets (used mostly in commercial situations) and is a little cheaper & quicker or the Stab Stitch method where the lining, fabric and cord rings are independently sewn together with a tiny little obscure stitch at various points. Which is little more labour intensive but clearly a nicer finish. We can offer either depending on people’s budget or purpose however our quotes assumes Stab Stitch as there are no hidden extra’s. 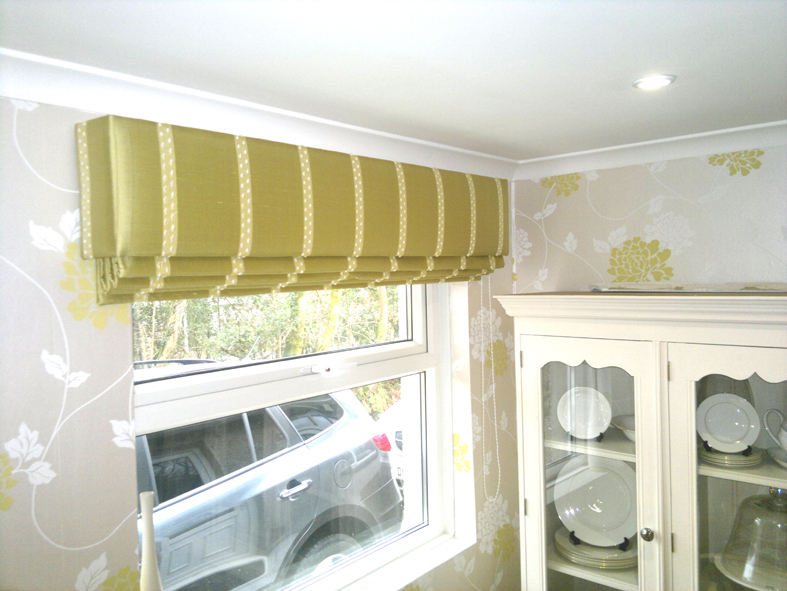 Send your window size, express if you want the blind inside or outside the window surround and we will provide a cost, if you have fabric let us know which it is or we can assume a mid range fabric price for you as an indication of a complete cost.